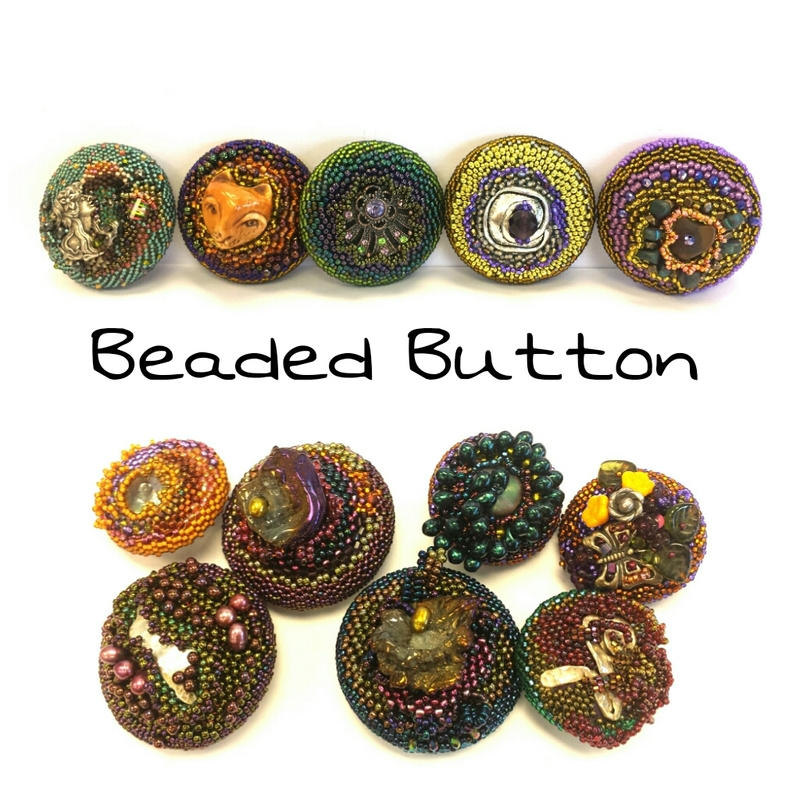 Each beaded button is a jewel-like design. This is a unique way to combine beadwork and function — is it a button, broach, pendant or artwork? 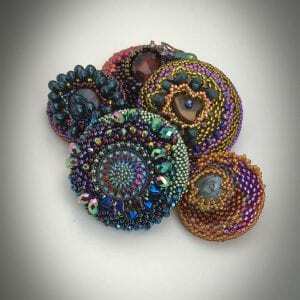 This class is an exploration of color, texture, and design worked in peyote stitch on a Dritz button form. Students will be encouraged to create a design, step outside the box to try something new, and mistakes are the best element in design. 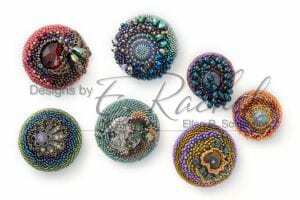 Join Ellen Solomons in learning how to make these one of a kind hand stitched and embellished buttons. 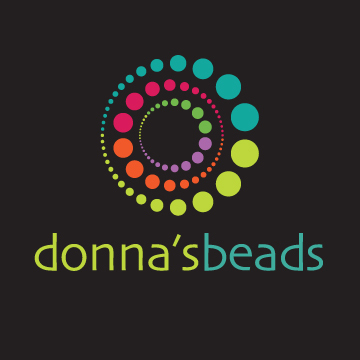 Great as broaches,buttons for knitting projects, leather bracelets, anything you can possibly think of. Open to All Levels.